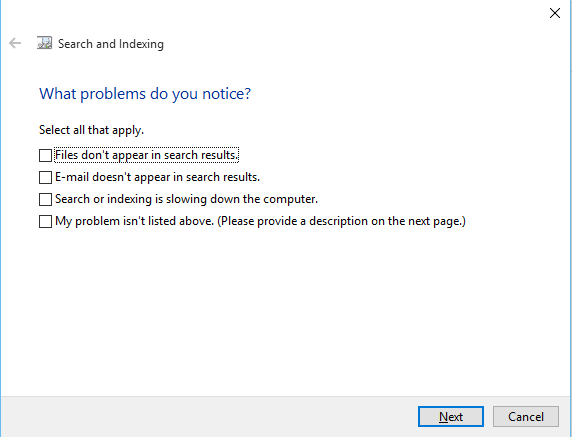 If you have switched recently to Windows 10 and faced a very rough issue of Windows search is not working. 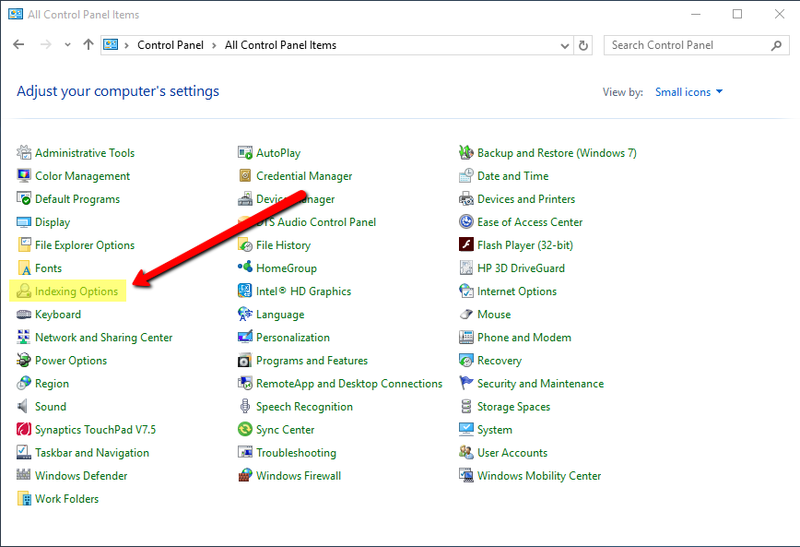 There is a search bug that prevent search function working properly in Windows 10 if you are using it on a laptop of table then you will face this issue regularly after waking your Operating system from sleep. 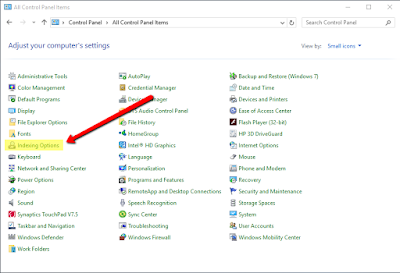 This issue gets resolved if you restart your computer but it has one more easy solution expect restarting. You can kill the Cortana app from the task manager and try using search again. This issue was discovered on very first build and Microsoft has not patched this bug yet. 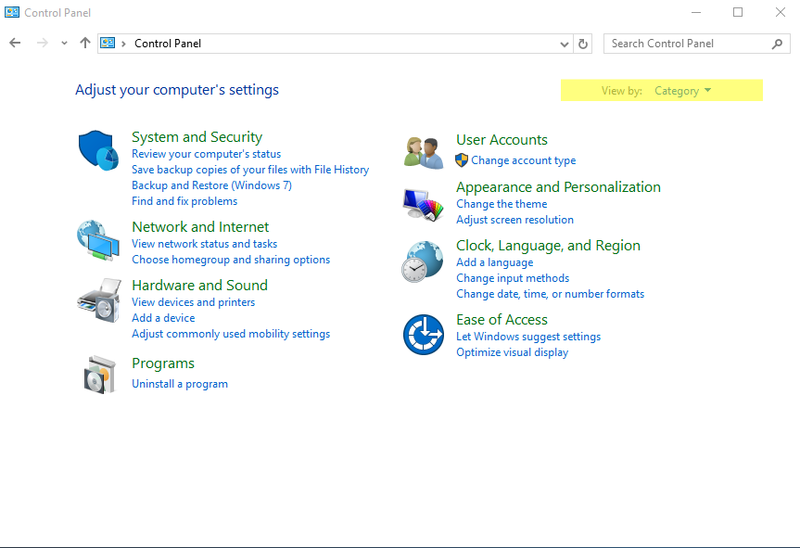 Go to Control panel and change view by to large or small icon. Now choose troubleshoot and search option. 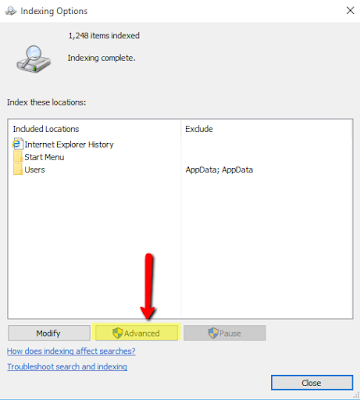 Choose first option to fix search issue on your Windows 10. 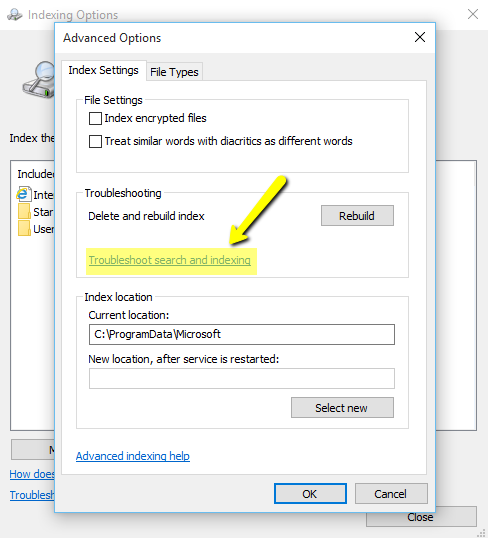 The troubleshooter will find and fix all issues, but if this method doesn't worked then you can try killing Cortana from tast manager. 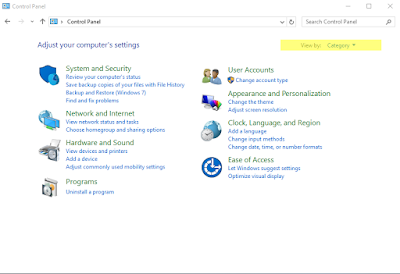 To open task manager right click on task bar and choose task manager. Click on more details and find Cortana and click on end task.